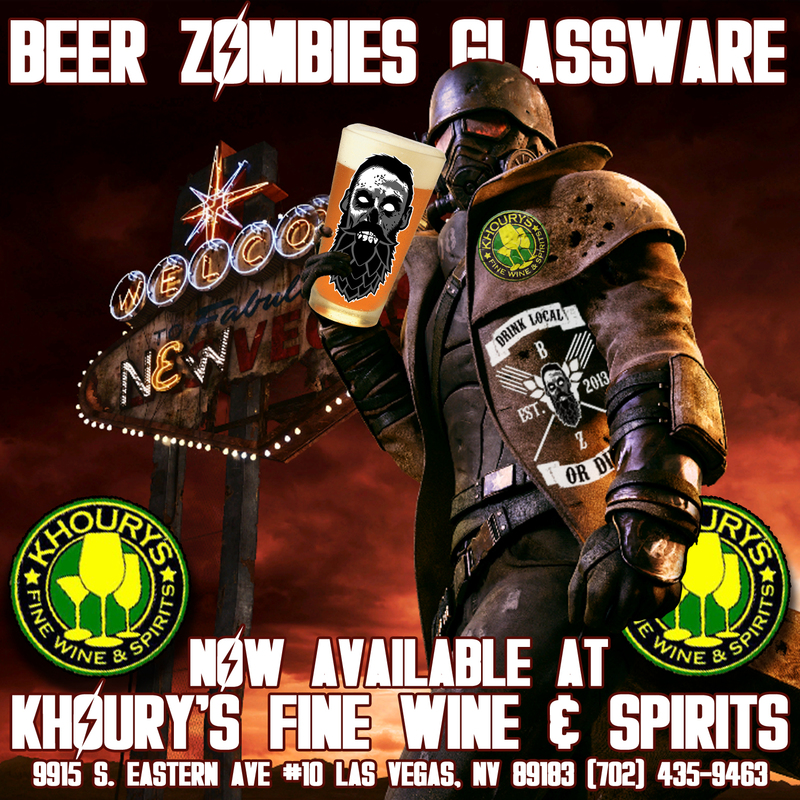 South East / Henderson area Khoury’s now has Beer Zombies glassware in stock! 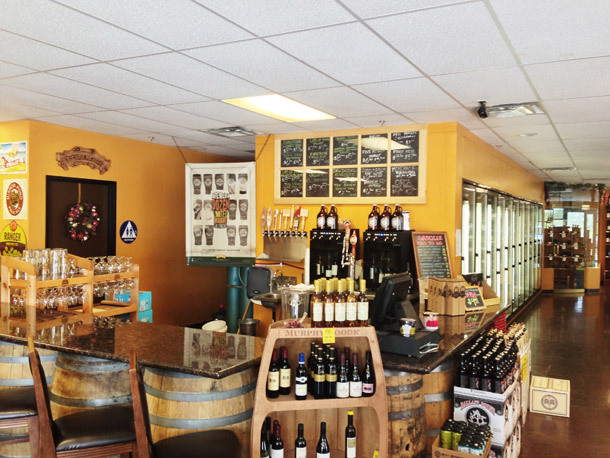 Not only do they have glassware, but its a go to spot in the SE for craft beer, bottles and draft. Swing by grab some beer and a glass, shopping in store saves you 30% off of online prices and no shipping. Issa and Frank can drop some craft beer knowledge and suggestions on you. This entry was posted in Menu and tagged #beer, #beergeek, #beerme, #beernerd, #beerporn, #beerreview, #beerzombies, #craftbeer, #dtlv, #ipa, #lasvegas, #lv, #sincity, #zombie, #zombies, beer review, beer zombies, craft beer, Fine Wine & Spirits, glassware, Khoury, khourys, las vegas, NV, vegas by beerzombies1. Bookmark the permalink.